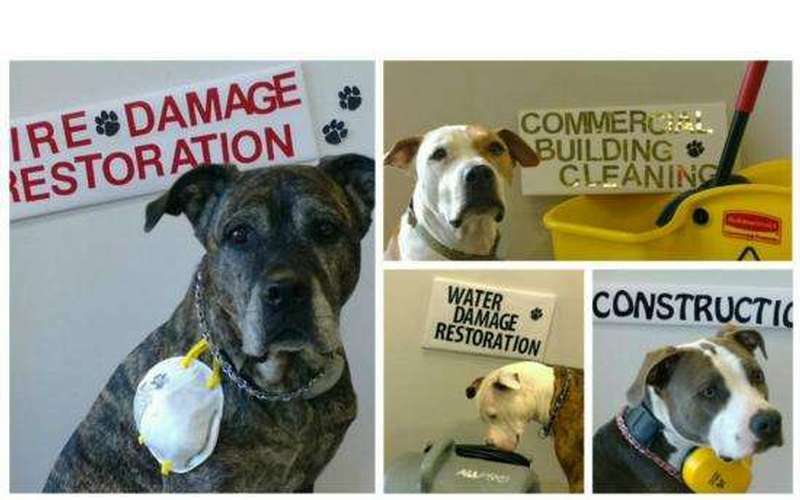 If you have a water, fire, soot or mold damage - do not hesitate to call us. We'll get there fast and do the job right. When damage occurs it is a race against time. 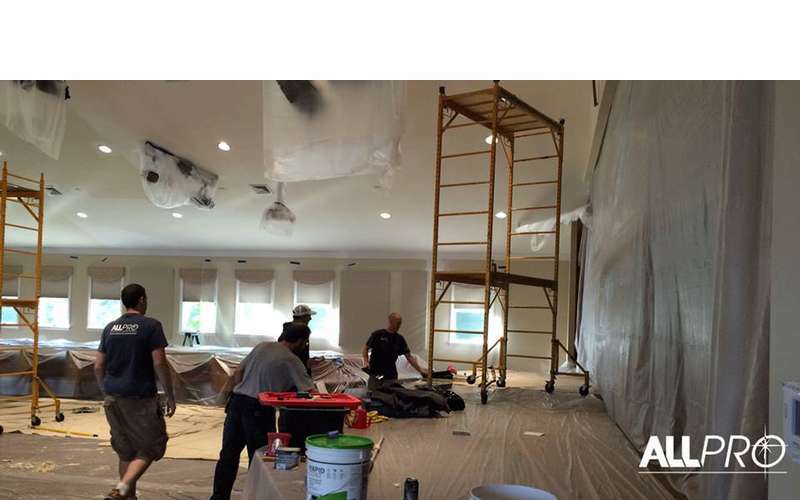 Call the pro's at AllPro Restoration. 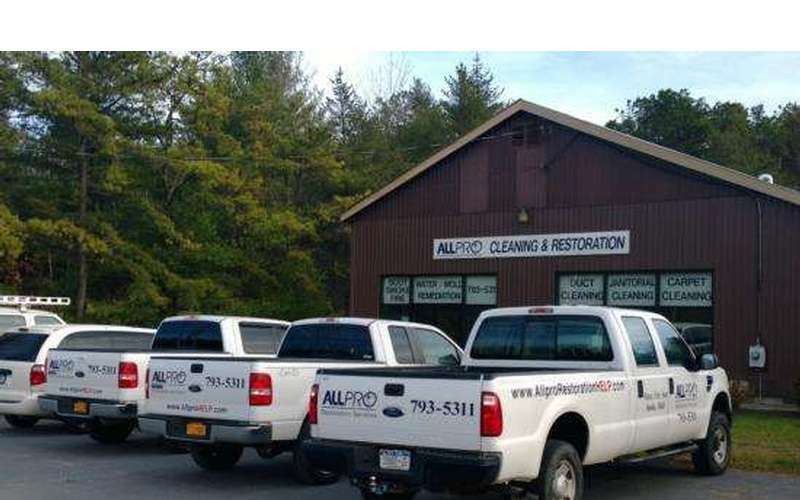 Serving Albany NY to the Adirondacks. 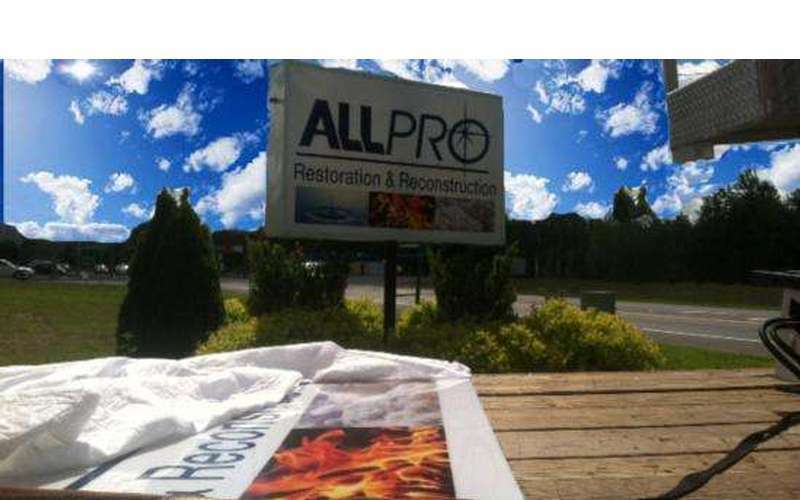 At Allpro our motto is “We’re with you all the way through.” Our customers love the one stop shopping. 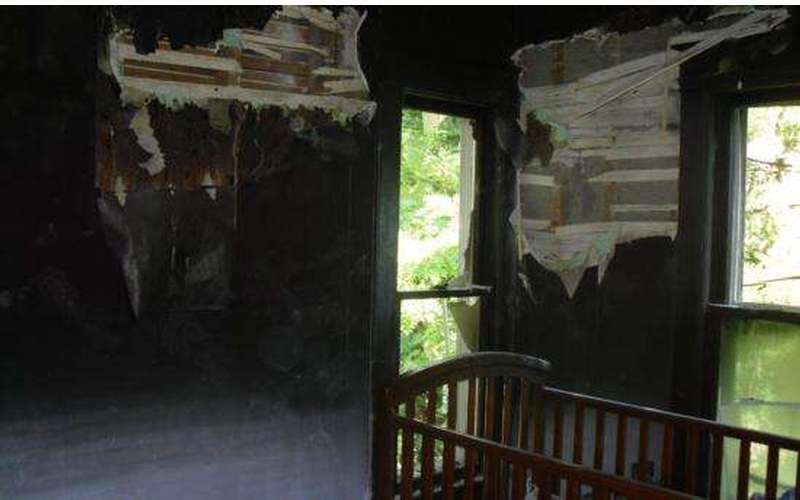 Not only do we mitigate your loss with expertise and professionalism but we can put it back together while working closely with you and your adjuster to ensure satisfaction by all parties. That’s right from start to finish Allpro is with you all the way through! We’ll get there fast – generally in under two hours – and do the job right. Our uniformed technicians are screened, trained and certified to use our state of the art drying equipment, meters and techniques. 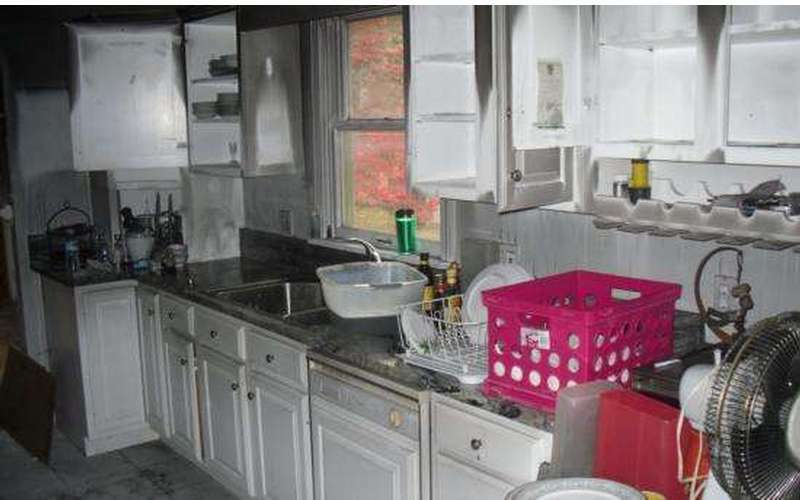 Water damage is a race against time. 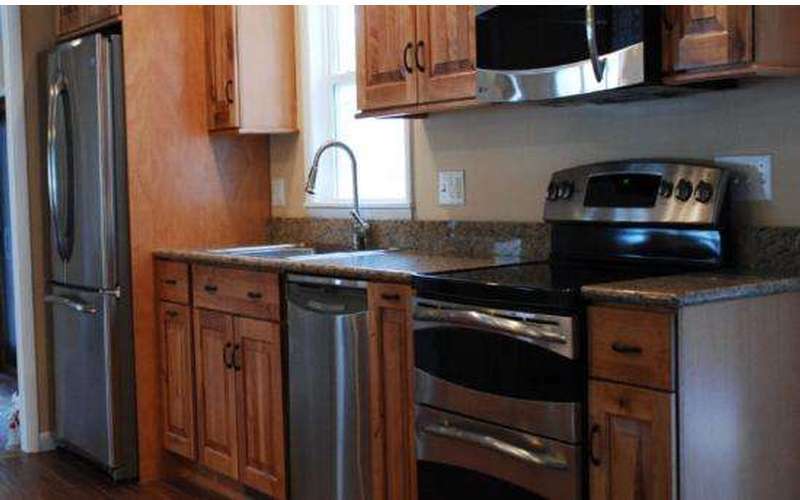 The faster the water is removed, the less chance you will be dealing with mold, replacement costs and other residual nastiness. Few events in life are as traumatic as a fire. 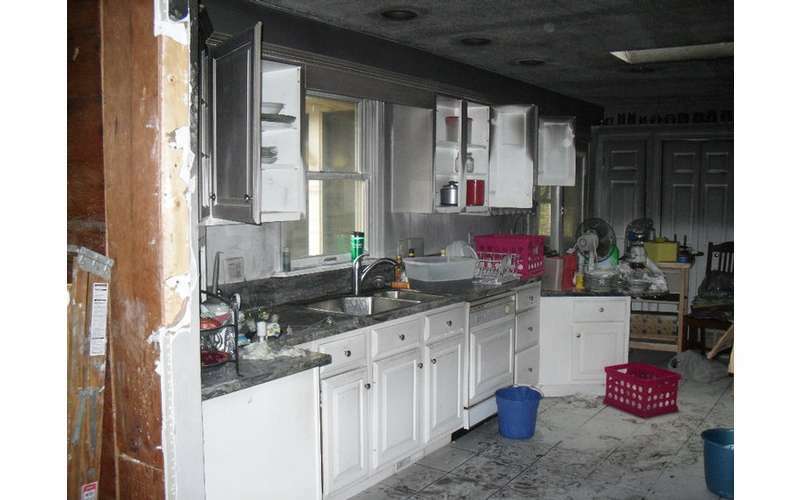 We’ll do what we can to help you recover as quickly and efficiently as possible from fire damage. 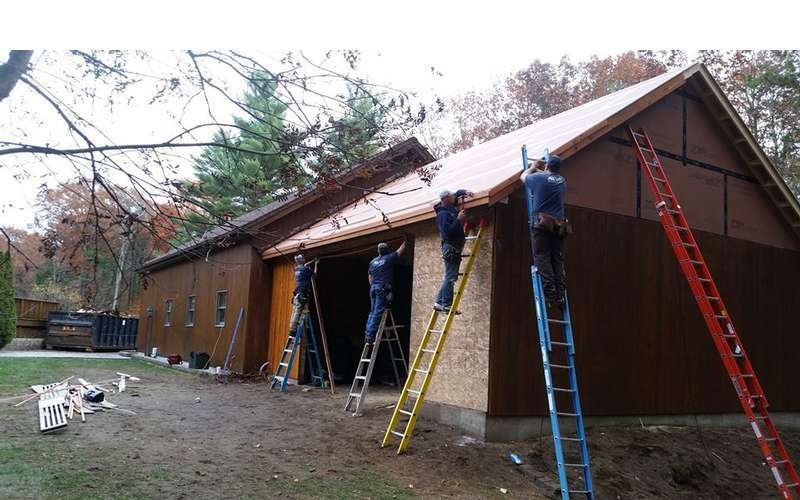 We use Xactimate estimating software, which is used and accepted by insurers, to nail down damage costs, and work with adjusters to get you the highest, most comprehensive coverage. 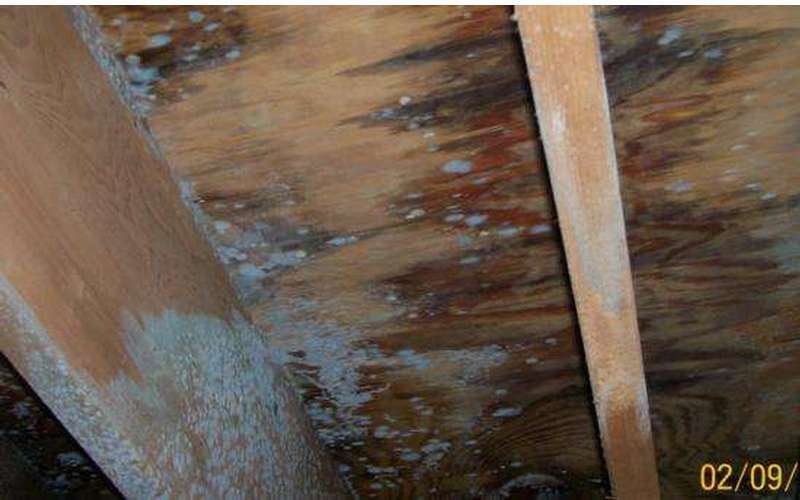 There’s no delicate way to put this – mold is gross. It also can make you and your family sick, ruin your belongings and destroy your investment. We’ll get rid of it quickly and safely, and implement ways to prevent its return. 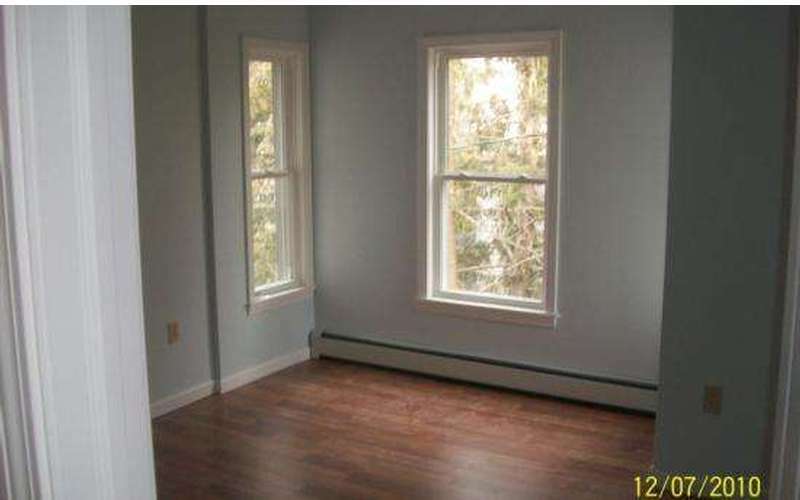 Our written estimate will cover the cost of remediation as well as identifying the source of the problem. 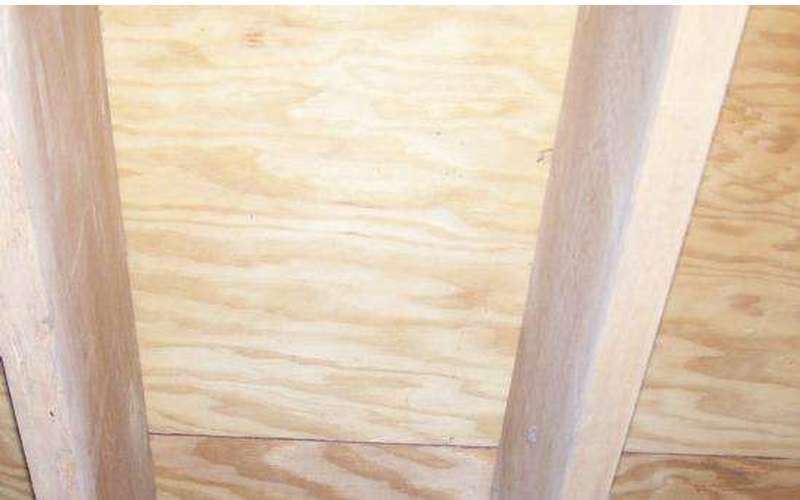 We’ll send the mold to a laboratory for identification as part of a comprehensive analysis, all for the purpose of making sure that once the mold is out, it is out for good. Our professional technicians are here to help you all the way through. Give us a call now. You don’t need a sales pitch, you need solutions. "We're with you all the way through." 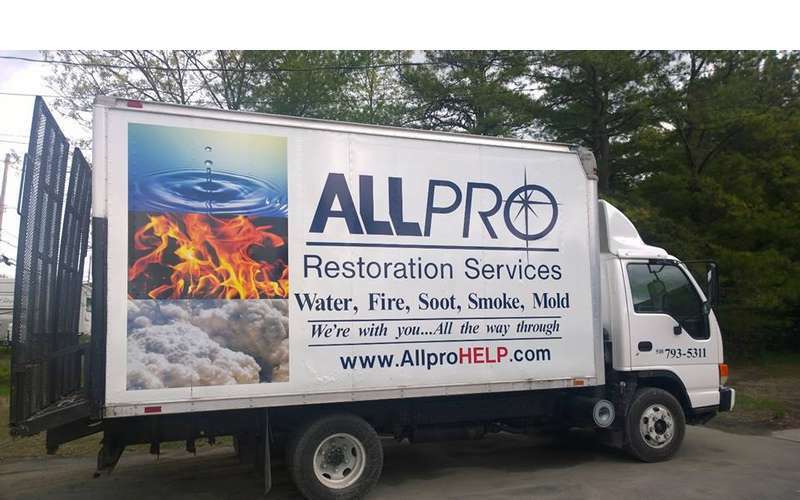 Allpro Restoration in the Saratoga region provides fast and professional restoration services for water, fire, soot or mold damage.